We talk a lot on the Ask Nick Blog about how important having an email list is to your online business. If you need another reason why you should start a list, then here it is. Having an email list is a great way to also boost your social media following. 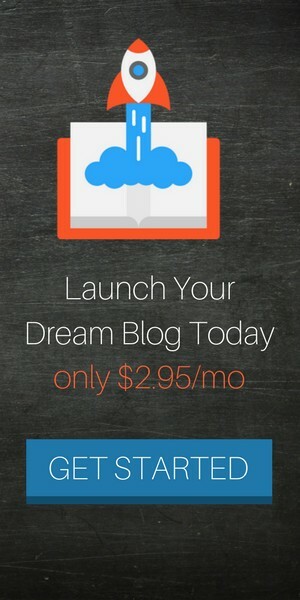 Think about those bloggers out there who have email lists with 50,000 or 100,000 email subscribers. That’s a crazy amount of people! If you take advantage of using email marketing combined with social media, you can really connect with your audience and build long term relationships with them. This will keep them around for many months (or years) and hopefully they buy many of your products. 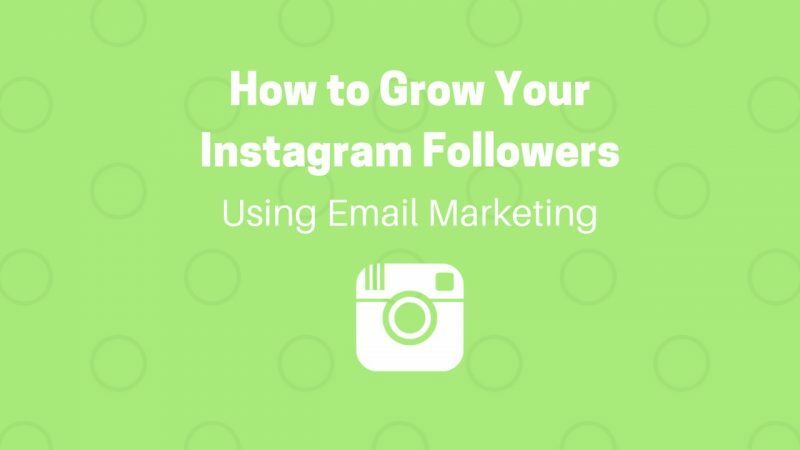 So how do you grow your Instagram following using your email list? Inside this welcome email, tell your subscriber thank you for joining your list as well as introduce yourself. Then give them a call to action (CTA) asking them to follow you on social media. Link to your different accounts so they can quickly click the link to open up your profile and hit the follow button. This automated email that goes out to every new subscriber will grow your following on autopilot. Plus you’ll now be able to connect with your subscriber on another platform allowing them to see a different side of you than just emails all the time. P.S. 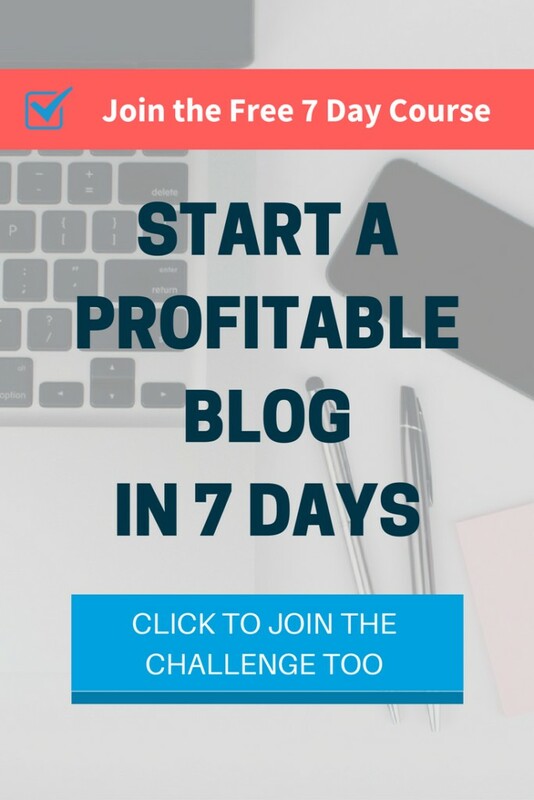 Learn how I use Pinterest to drive tons of new subscribers to my email list.